I just spent the week experiencing amazing wine and food in Napa and Sonoma, but with an extra twist! I enjoyed a beautifully organized cycling tour alongside wineries with Duvine. Anyone would be so impressed with the well designed itinerary. Duvine does cycle tours all over the world in beautiful destinations. 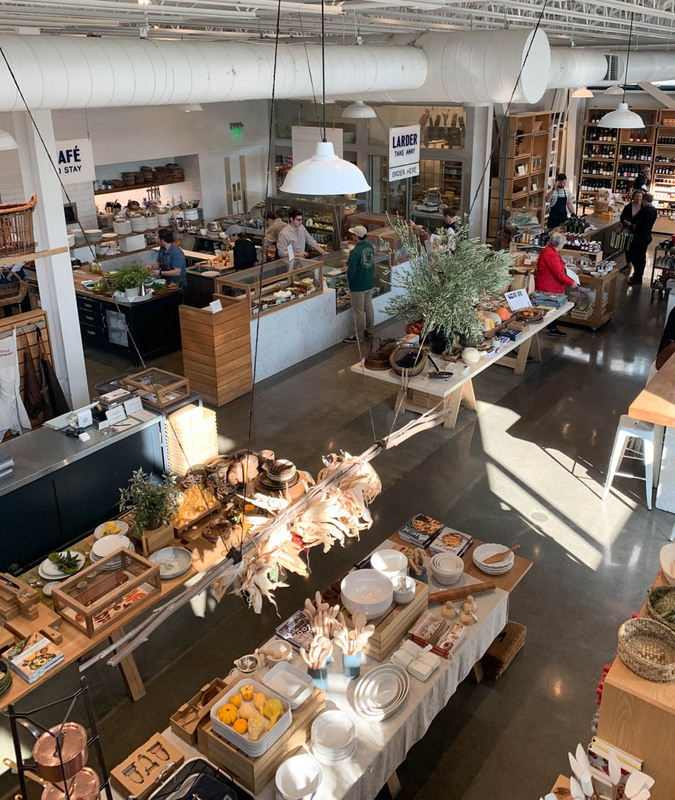 Below is the itinerary of our trip in Napa and Sonoma including where I stayed, some of the top wineries and restaurants with a little about Duvine Cycling. (did you know there is over 400 wineries in Napa alone!). If you’re looking for an active trip in a beautiful destination, consider taking a bike tour to experience beautiful wine country area in such an amazing way. 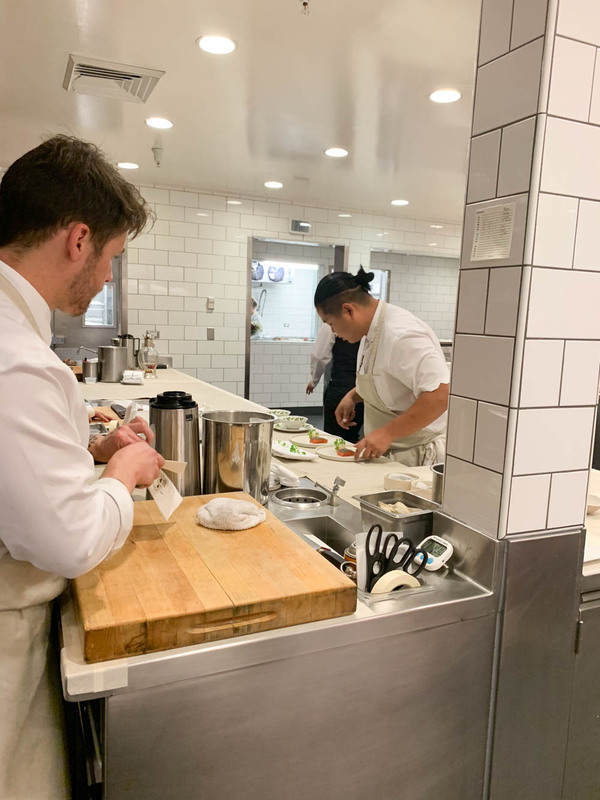 Settled on a private estate, Meadowood is a center of social, cultural and viticultural life in Napa Valley and a second home for those who deeply enjoy the beauty and hospitality of the wine country. 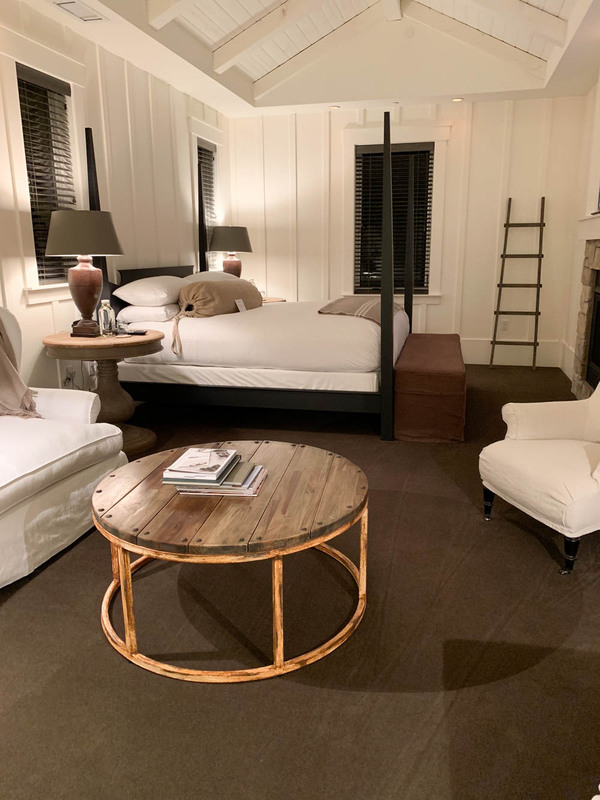 Host to eighty-five cottages, suites and lodges, Meadowood is nestled into the forested hillside of beautiful Napa valley, providing serenity and privacy. It’s perfect to get away and have a private escape in wine country. Michelin 3 star dining room, The Restaurant at Meadowood. The Pool Terrace Cafe, a small al fresco dining terrace adjacent to the Lap Pool. Recreational facilities include two world-class championship croquet lawns, a sculpted, tree-lined golf course, seven immaculately maintained plexi-pave hard tennis courts, a 25-yard heated Lap Pool, a Family Pool and whirlpool, bicycling, running and hiking. The experience in the Spa is like no other… it’s not a traditional treatment but more of a full experience with all treatment rooms being suites. Part of the service includes a steam before your customized massage or treatment of choice. 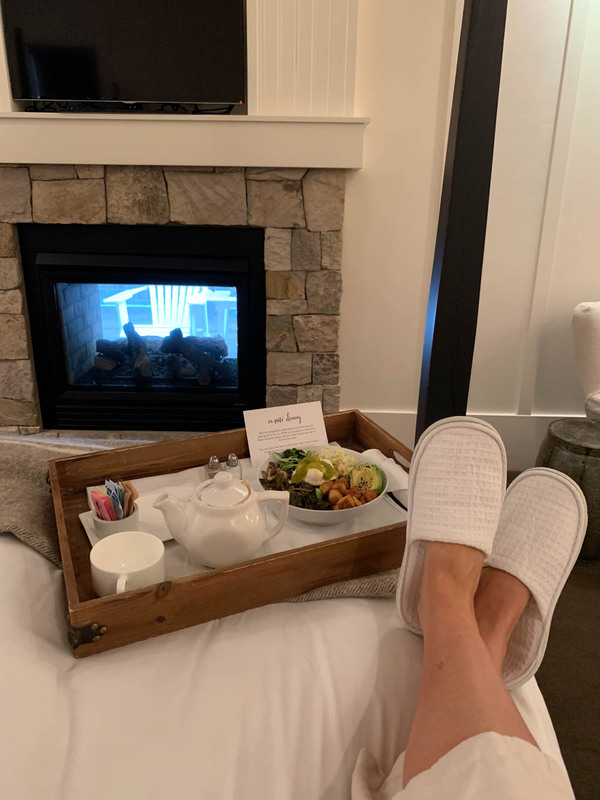 After a day of travel enjoy a restful treatment prior to your fun filled days in the wine country. Before your Spa appointment, take this time to get fitted for your bike and then check-in at The Spa to enjoy your treatment. 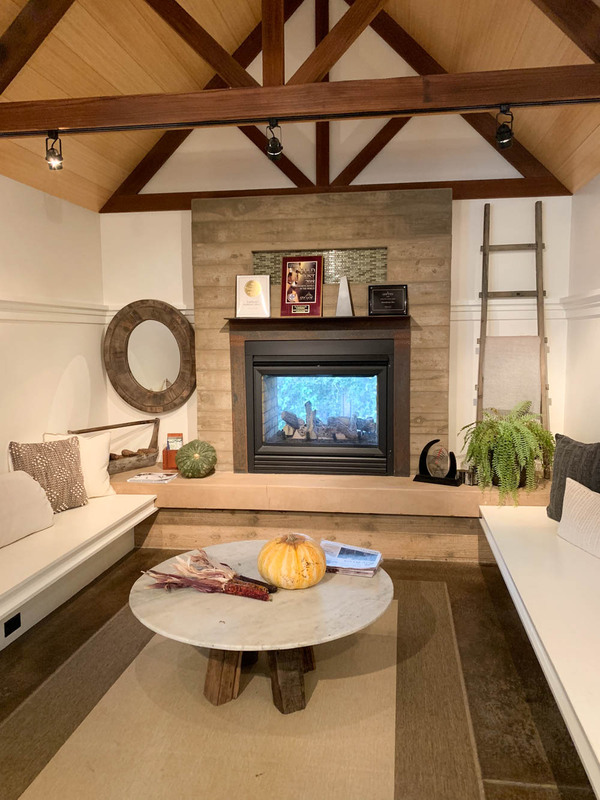 Enjoy a moment of tranquility to yourself in Meadowood’s relaxation room, steam room, wardrobe area with showers & peaceful sitting area within the Spa. The experience in the Spa is like no other. 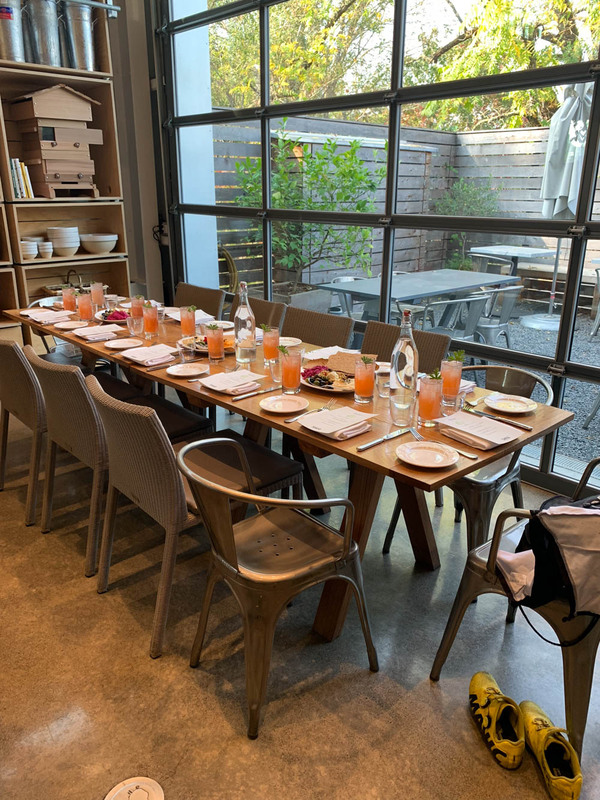 Eat: Dinner at The Charter Oak- Chris Kostow’s newest restaurant in St Helena. 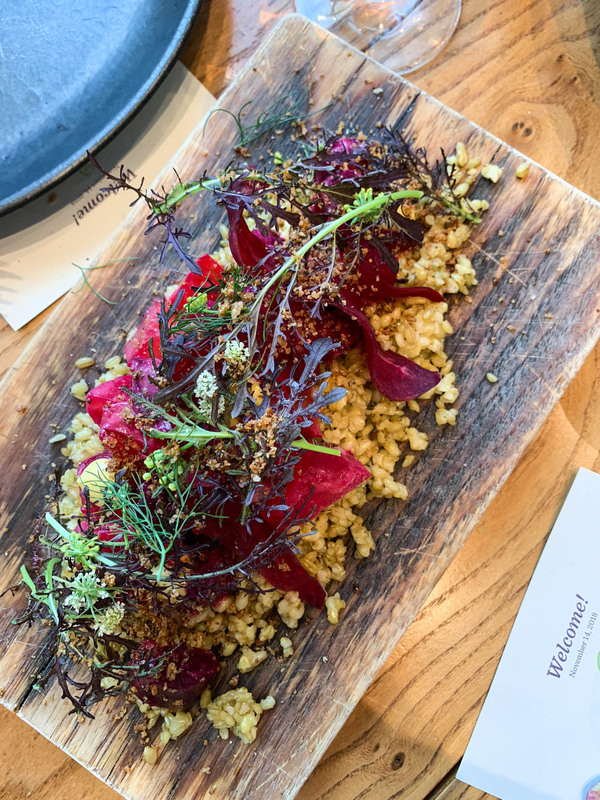 Known for its unique approach to dining with many dishes utilizing just one to tow ingredients from local farms, The Charter Oak was nominated for Best New Restaurant by the James Beard Foundation in 2018. Then, you’ll be transferred out of the valley beyond some of Napa’s most esteemed wineries (look out for Chappellet, Ovid and David Arthur on the hill above) to our friends at Storm Ranch, home to Grove 45 Olive Oil. Join proprietors Bonnie and Nena here to taste Napa’s best olive oil, surrounded by their grove of olive trees before mounting your bikes. You’ll feel like you were sent back in time as we pedal our way through the rolling hills of Napa’s lesser known wine country roads, past lakes, streams, and of course, vineyards. A stunning road will carry us back down to the valley and to Quintessa Winery for an unbelievable tasting and luncheon at Quintessa Winery catered by Meadowood. Tonight, we will enjoy libations and snacks fireside at The Restaurant at Meadowood a Michelin 3 star restaurant. Enjoy breakfast either with in- room dining or by dining at The Grill at Meadowood. This morning, we’ll begin with a car transfer to get past the busy roads of Napa and onto the quiet lanes that Sonoma offers cyclists. Enjoy an espresso at our favorite boutique shop — the Jimtown Store— before taking off on bike. Today we’ll explore the open vineyards and tiny roads of the Alexander Valley before cresting into the Dry Creek Valley. The true treat of the week is the final 10 miles into Healdsburg, as you wind along the perfectly paved West Dry Creek Road, past peach orchards, cute tasting rooms and vines of shapes and sizes. Coast into Healdsburg’s quaint town square for lunch at Healdsburg Shed, the perennial local favorite. After lunch, you can continue riding through the Russian River Valley. Enjoy a luxurious Spa experience with an on property wine tasting at the Farmhouse’s beautiful arbor table. Tonight, we will dine on a casual farm feast with new friends and Chef’s farm to fork supper for your first night at the Farmhouse Inn.Chef’s farm to fork supper awaits our group at the restaurant on site. Farmhouse Inn is a country style boutique hotel full of charm and family owned by a brother and sister team Catherine and Joe Bartolomei. Seeing both of their passions for this Inn makes you feel that much more at home. They are at the property daily and very involved with the everyday operation. The rooms resemble a barn and make you feel right at home. Farmhouse Inn is synonymous with their Michelin Star restaurant. 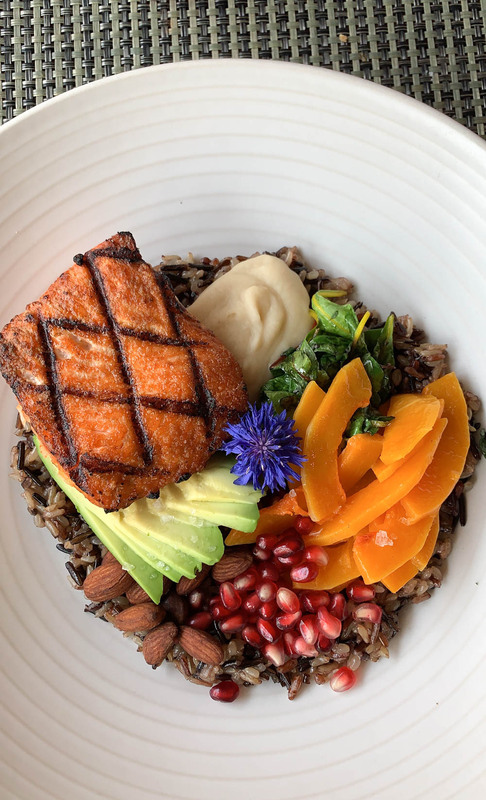 The food served at the restaurant is sourced from Joe and Catherine’s Ranch or local artisan farmers, the wine program carefully curated and a beautiful mix of the best wines from Napa and Sonoma, and perfectly personal and warm service. Farmhouse Spa utilizes produce harvested on site, like fresh herbs, spring forest honey, and heirloom cider apples from the ranch. Wake with time to enjoy the serene grounds of the Farmhouse Inn and enjoy your breakfast at leisure. This morning we will explore the Magnificent Armstrong Woods. 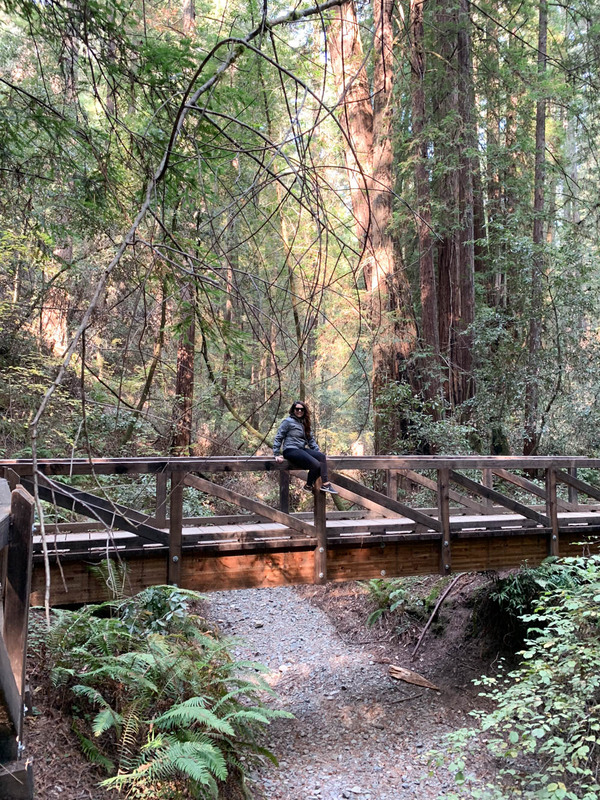 The ancient coast redwoods that live there are the tallest living things on our planet! These remarkable trees live to be 500-1,5000 years old, grow to a diameter of 12-16 feet, and stand from 200-250 feet tall. Some trees survive to over 2,000 years and tower above 350 feet. Coast redwoods are classified as temperate rainforests and they need wet and mild climates to survive. Discover more about these magnificent trees during our moderate morning hike. 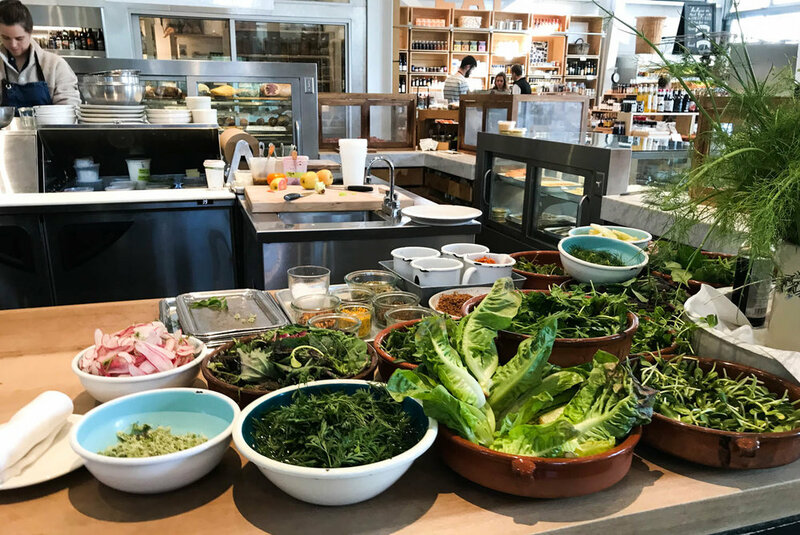 Reward yourself with a delicious lunch at FARMSTAND - The menu features locally sourced seasonal vegetables, utilizing the very best produce and meats, and artisan products Sonoma has to offer. 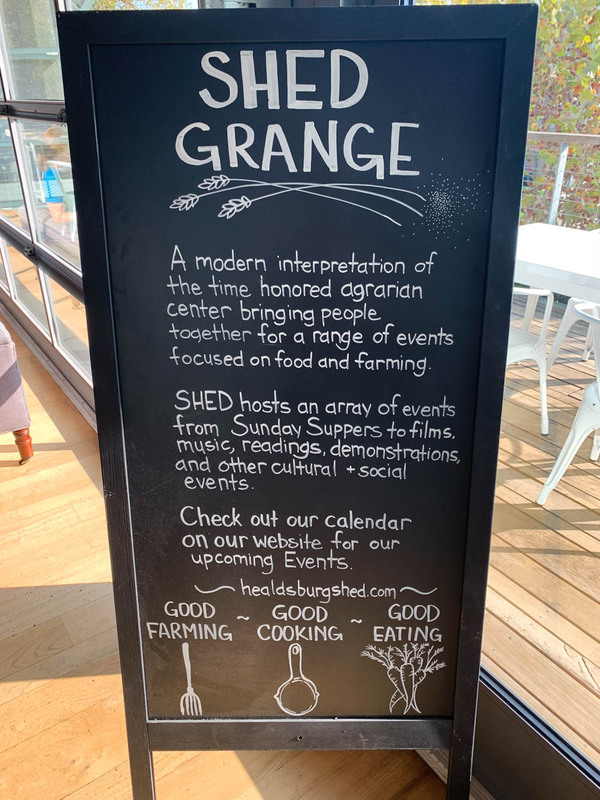 Combine it with a signature beverage program to complement the creative, fun and delicious Farmhouse experience. This afternoon we will experience some of our favorite wines in Sonoma at nearby Copain Winery. Perched on a hillside overlooking the bucolic Russian River Valley in Sonoma, Copain specializes in vineyard designate Pinot Noir, Chardonnay, and Syrah. Founded in 1999, Copain—which means “friend” or “buddy” in French—embodies our philosophy that wine enhances life’s most joyous occasions and offers an experience that’s best shared with friends and family. Take the afternoon to relax and enjoy the beautiful property. Tonight, you will celebrate in style with a final dinner at Farmhouse’s Michelin Star Restaurant. Relax, sleep in, or enjoy one last walk through the beautiful Farmhouse property. Their bike tours are an opportunity to refresh your perception of the world, connect with people as if you’re family or long-lost friends, and truly find your place at the table. Guides | Our guides are charismatic hosts and cycling experts who anticipate your needs before you realize you have them. They take time to get to know you and put their spirit of spontaneity to work making unscheduled stops when there’s something you simply must see or taste. Food + Wine | We’re obsessed with food and wine because we believe every region is revealed through its cuisine. 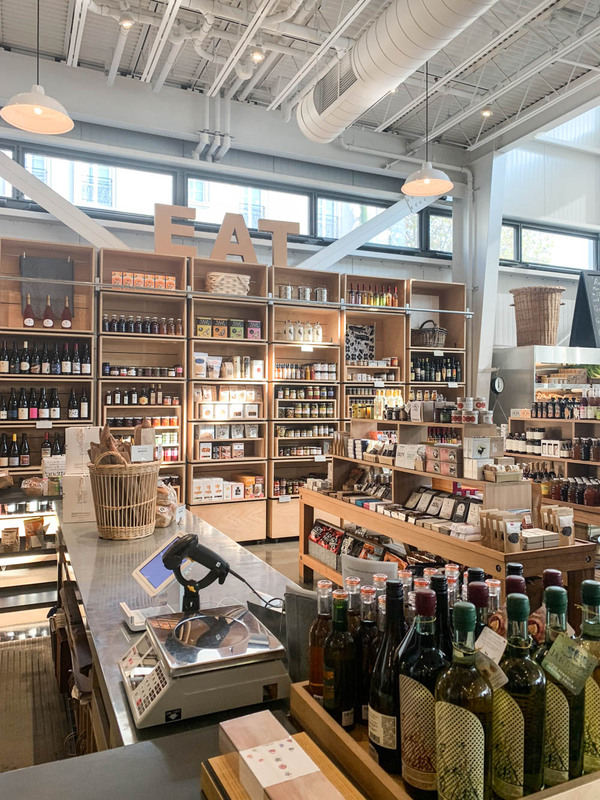 Our tours have a culinary-forward focus: think restaurants off the beaten path, intimate cooking classes, Michelin-starred meals, and wine tastings with vintners. Accommodations | We hand-select luxurious hotels and boutique properties that set the tone for your travels, from a Turkish yacht to a fastidious Sonoma farmhouse. Our accommodations aren’t just where you stay—they’re often the homes, estancias, and estates of friends we’ve made along the way. Trip Design | Our tours are meticulously perfected over time, designed by locals and founded on the immersive power of bike travel. We marry must-see sites and lesser-known roads, pepper in character-rich experiences with charming personalities, and limit departures to 14 guests so you can experience everything intimately. More is Included | The price of a DuVine tour includes more than any other luxury bike tour company: deluxe boutique accommodations, gourmet meals with wonderful local wines, après velo cocktails, full van support, excellent bikes, entrance fees to historic sites, and so much more. Bikes + Gear | DuVine’s singular focus is bike travel. We do one thing and do it perfectly: we dedicate all our resources to providing top-quality bikes and industry-leading gear so your experience in the saddle exceeds your expectations—no matter how much or how little you ride at home. Book with Jetset & Travel to receive VIP perks in both hotels and to make the best out of your experience. (includes $100 resort credit, Breakfast daily, upgrade if available and more). Make sure to book your cycle trip via Jetset & Travel as well! 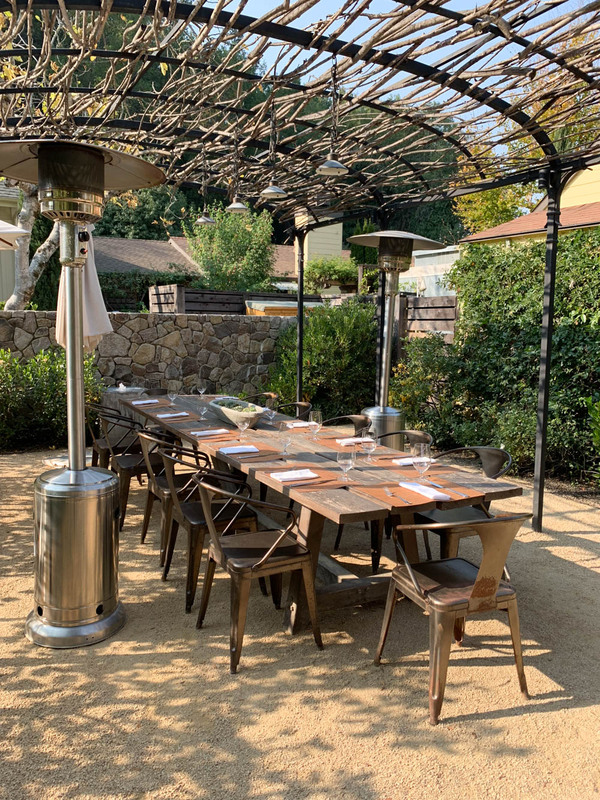 Meadowood Napa Valley & Farmhouse Inn are pleased to offer a very special Napa Valley - Sonoma Valley getaway with our award-winning dining experiences. Pricing starting from $4,300 for four nights, based on double occupancy.